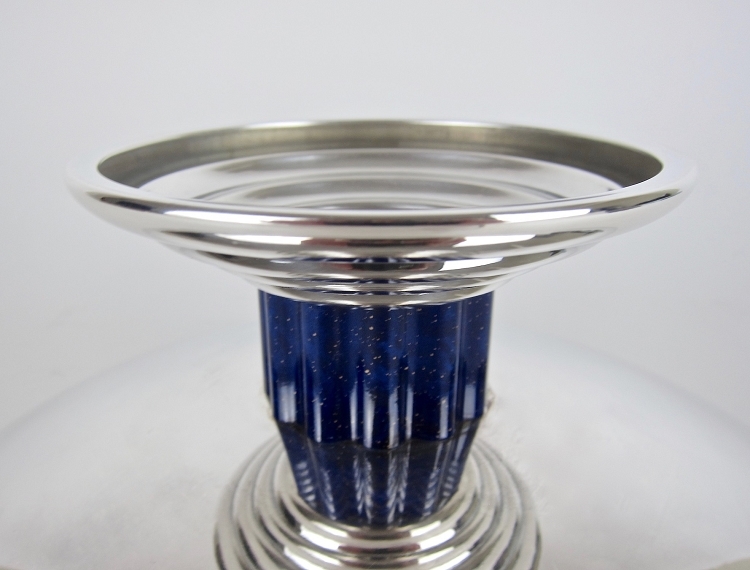 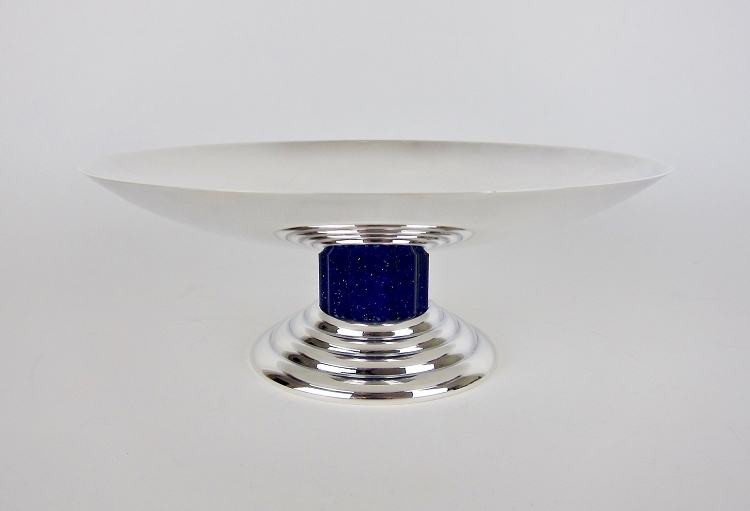 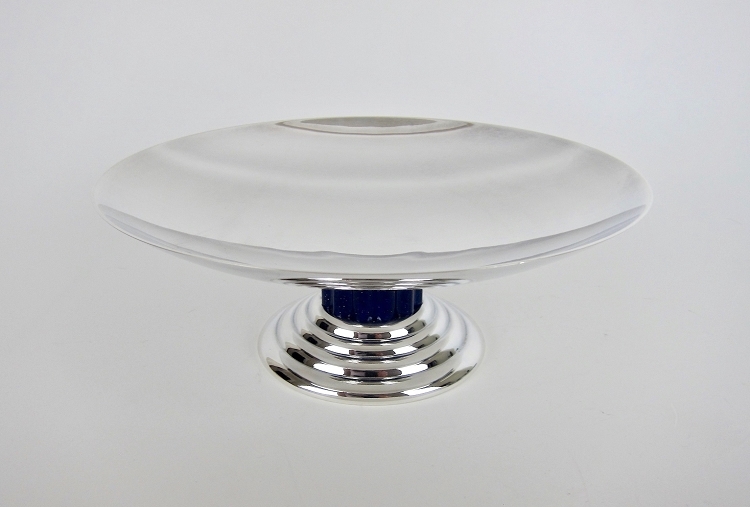 A large and elegant Art Deco silver plate compote or tazza dish on a graduating stepped base with a contrasting ribbed stem of imitation blue hardstone (lapis lazuli). 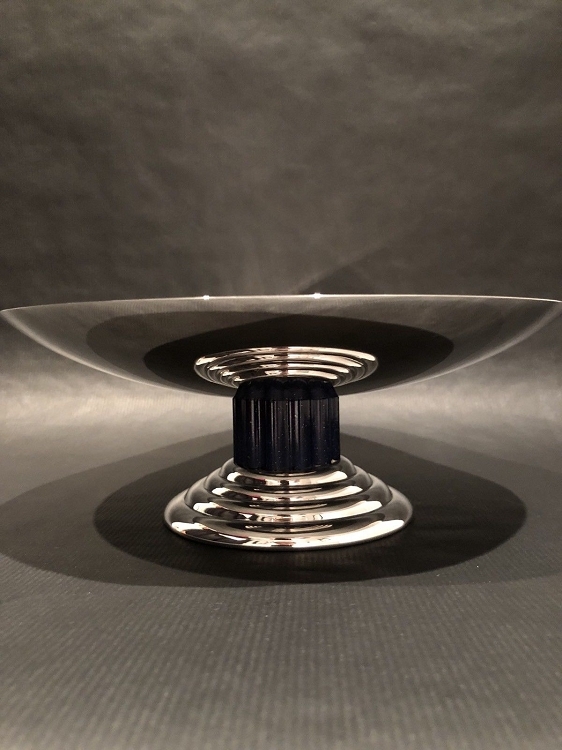 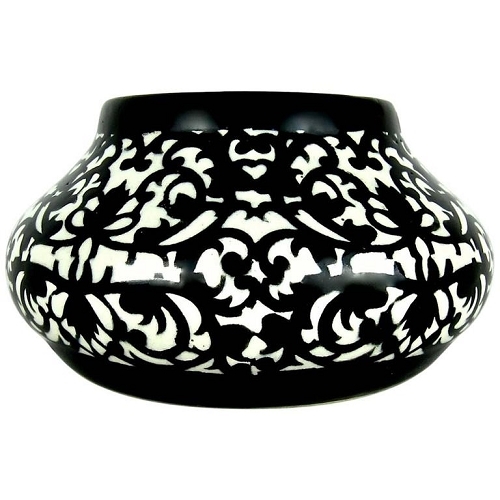 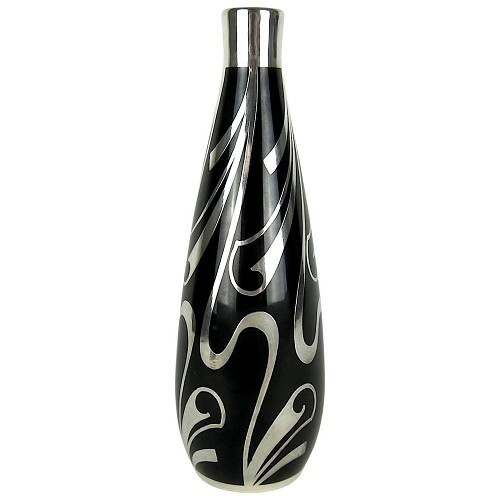 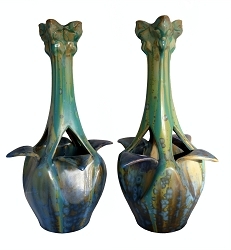 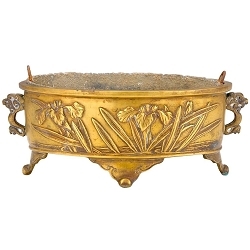 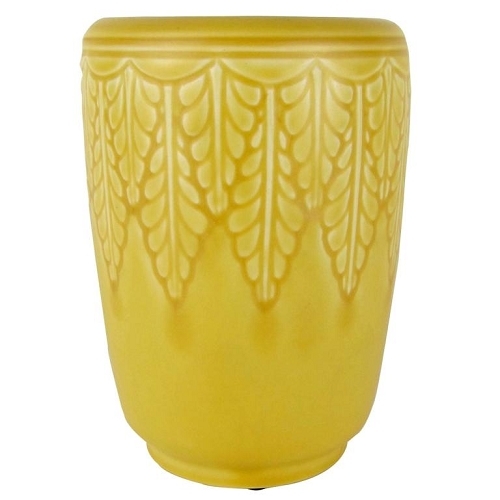 Jean E. Puiforcat designed this piece in the 1930s for renowned silversmiths Puiforcat of Paris; the firm continued producing the form for several decades during the 20th century. 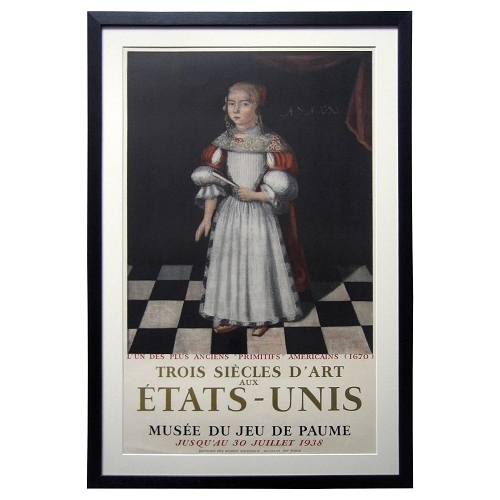 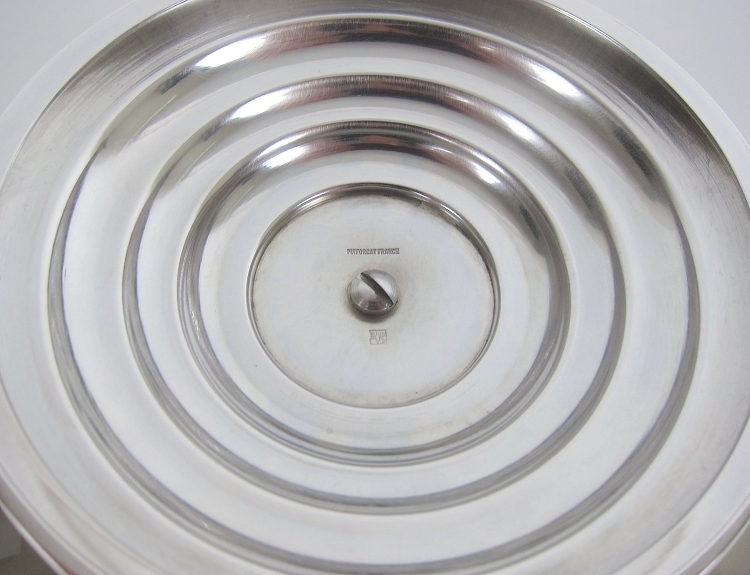 Very good condition, measuring 9.5 in diameter x 3.63 in height. 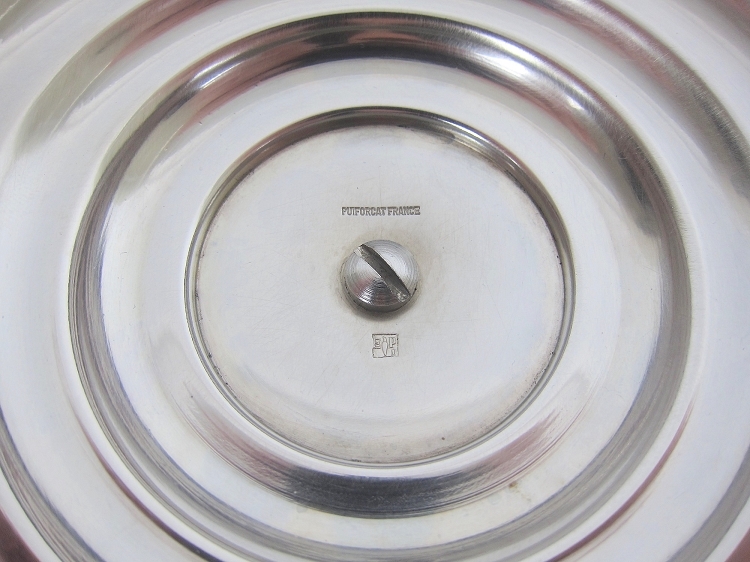 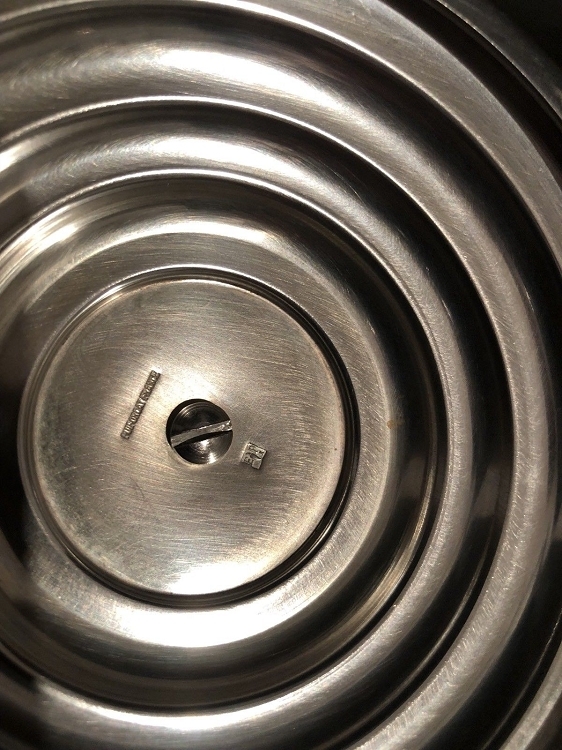 Stamped Puiforcat France underfoot over the company's pocket knife mark flanked by EP (for Émile Puiforcat, co-founder of the company) inside a square signifying plated silver.